Rebecca received her Bachelor of Science in Architectural Studies from Southern Illinois University. Continuing her education, Rebecca received a Masters in Architecture from the New School of Architecture and Design. After completing her Master’s Degree, Rebecca worked as an intern architect, architectural coordinator and a freelance model builder. Rebecca joined the RARE Program alongside her husband, Jason, and their daughter Mary. Following her year with the RARE Program, Rebecca hopes to develop her own authentic character and perhaps step up to role model status for her daughter. Columbia River Gorge. Economic Development. Cascade Locks is a historic town located in the heart of Oregon’s Columbia River Gorge and Cascade Mountains. It is one of the oldest towns on the Columbia River, originating in 1853 with the arrival of three families who settled alongside an existing native population. A small settlement grew up on the banks of the river to help travelers portage around the rapids, first by foot, then by mule-drawn rail cars, steam engines, and finally riverboats. The City took its name from a set of locks built to improve navigation past the Cascades Rapids of the Columbia River. Incorporated in 1935, the City of Cascade Locks is led by an elected Mayor, a City Administrator and six City Councilors. The RARE participant placed with the City of Cascade Locks will coordinate with various community groups to promote the City as a tourist destination. Specifically, the participant will work with the Downtown Revitalization Steering Committee, downtown merchants, the Tourism Committee and the Port of Cascade Locks to plan, conduct and evaluate new activities aimed at bringing more visitors to the community. The participant will also identify local volunteer opportunities, create a volunteer marketing and recruitment campaign, train volunteers, oversee the work of the volunteers, and help the community evaluate its volunteers and the events. Meet more of our RARE participants here! More on Planning, Public Policy and Management at the University of Oregon. Now accepting applications. Applications must be received by April 26, 2013. Apply Now! Rebecca grew up in the suburbs of Portland, Oregon. She recently received a Bachelor of Arts in Planning, Public Policy and Management from the University of Oregon. 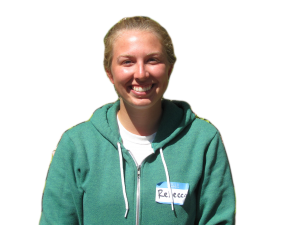 While studying at University of Oregon, Rebecca participated in the Community Planning Workshop, a graduate level service learning class offered by the Community Service Center. Participating in Community Planning Workshop provided Rebecca an opportunity to develop an accurate and complete understanding of what planning is like in the field. 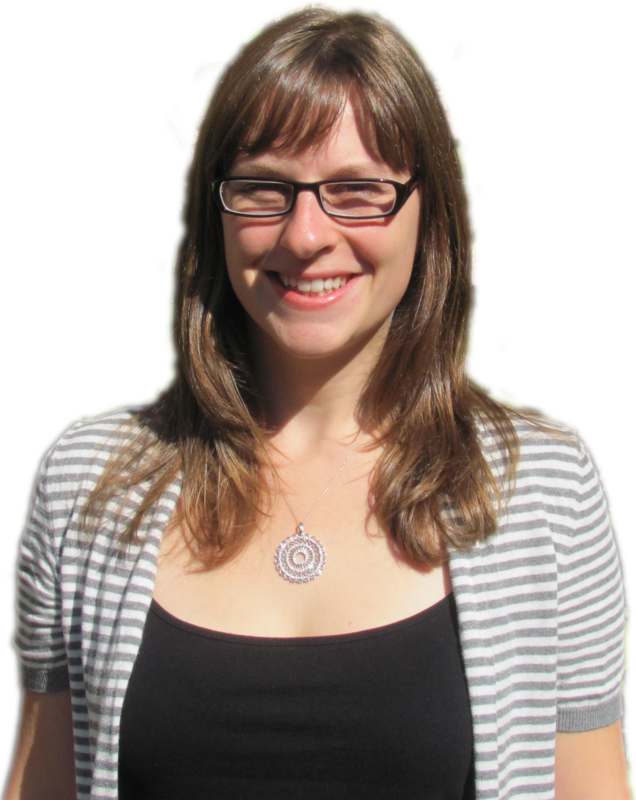 Following Rebecca’s year with the RARE program, she hopes to find a full-time planning position where she can use her skills to make communities more livable. Astoria Downtown Historic District Association is a non-profit organization whose mission is to facilitate community involvement in preserving the character of historic downtown Astoria. The organization encourages investment in the area while promoting its health and future. Two years ago, the Astoria Downtown Historic District re-entered the Oregon Main Street Program. Astoria’s downtown district encompasses more than thirty square blocks and is the oldest US settlement west of the Rockies. The RARE participant placed with Astoria Downtown Historic District Association will coordinate and support various components of the Oregon Main Street Program. Specifically, the participant will take on the role as Astoria Downtown Historic District Association’s Lead Coordinator, where he or she will attend Main Street Program meetings, work with appropriate organizations, and participate in joint activities and initiatives.